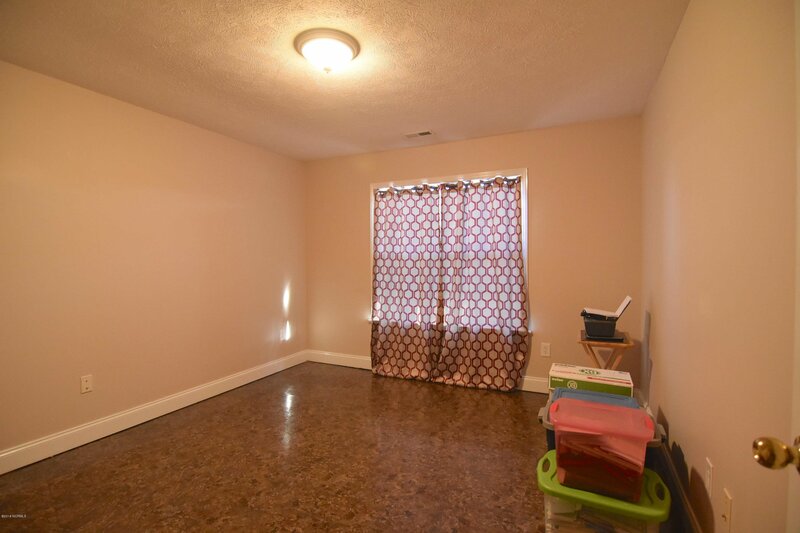 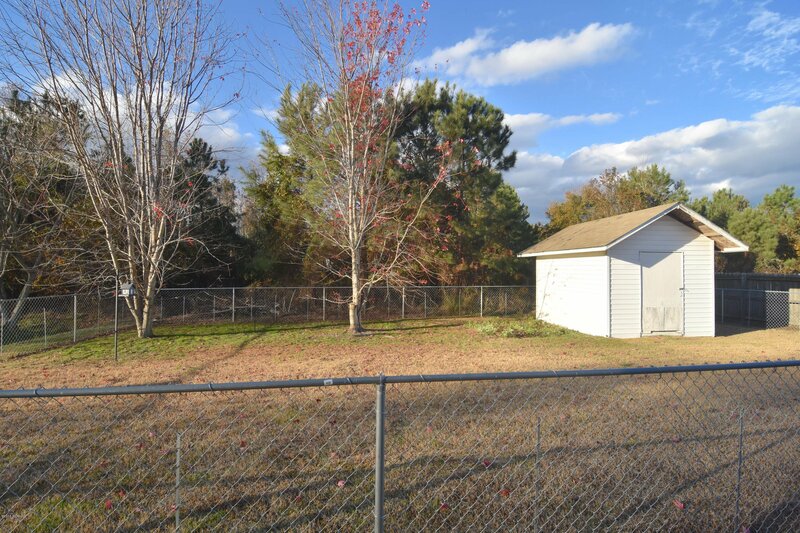 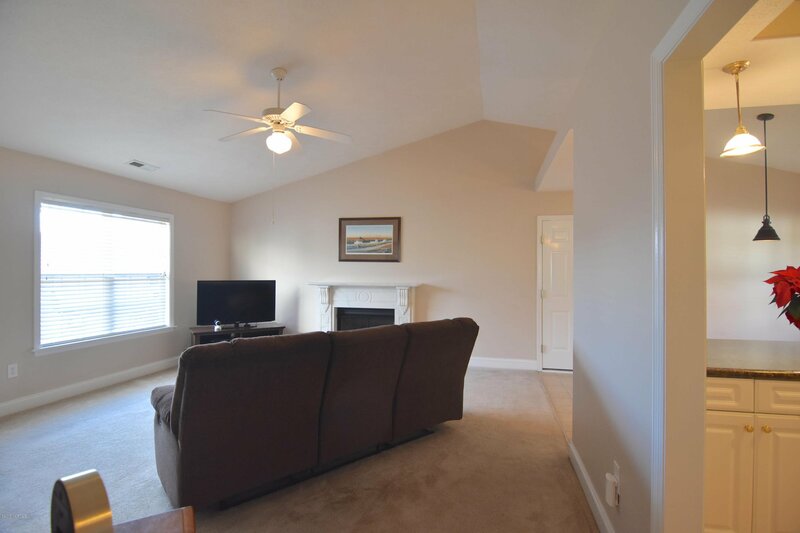 Open concept home in the Arcadia Village neighborhood with fully fenced in yard and small storage shed. 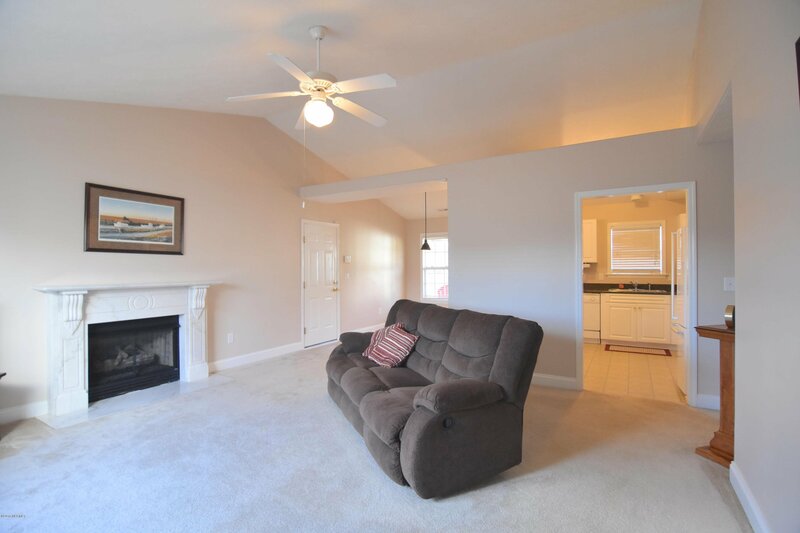 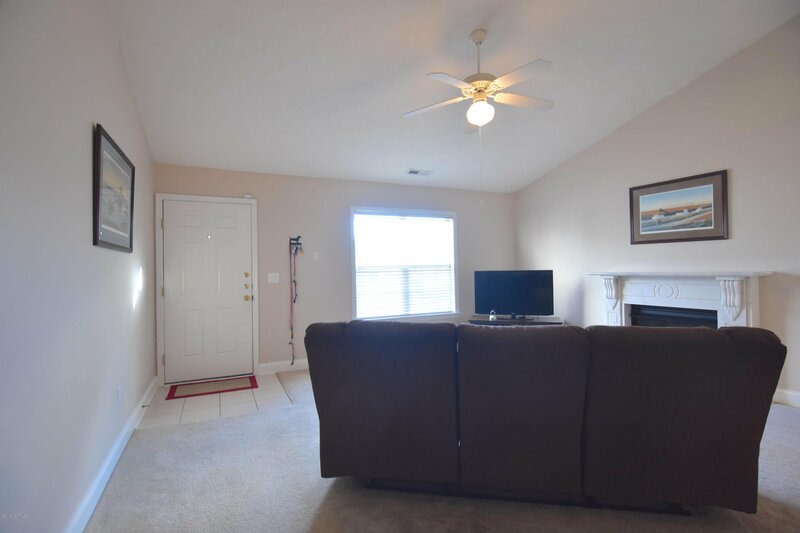 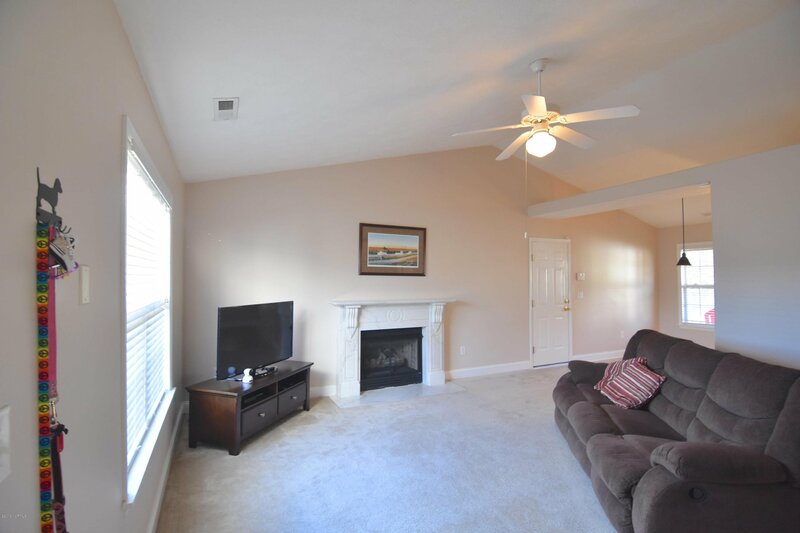 Step into the living room with a cozy marble gas log fireplace and vaulted ceilings. 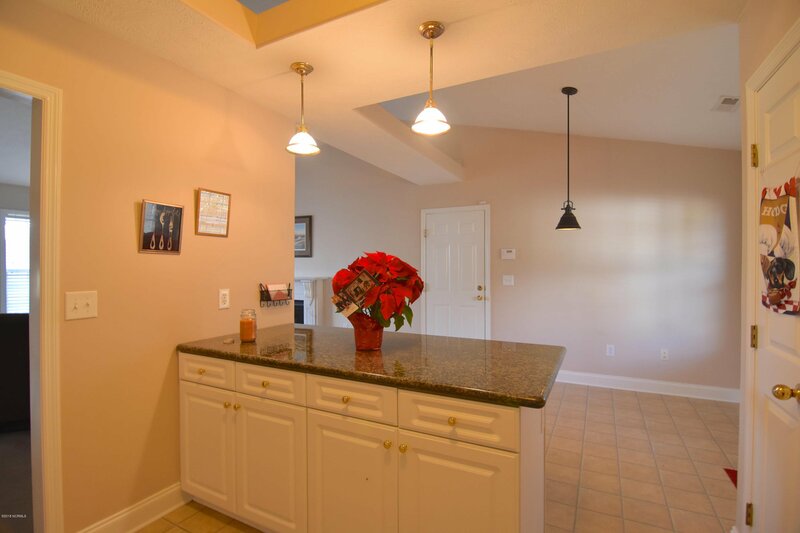 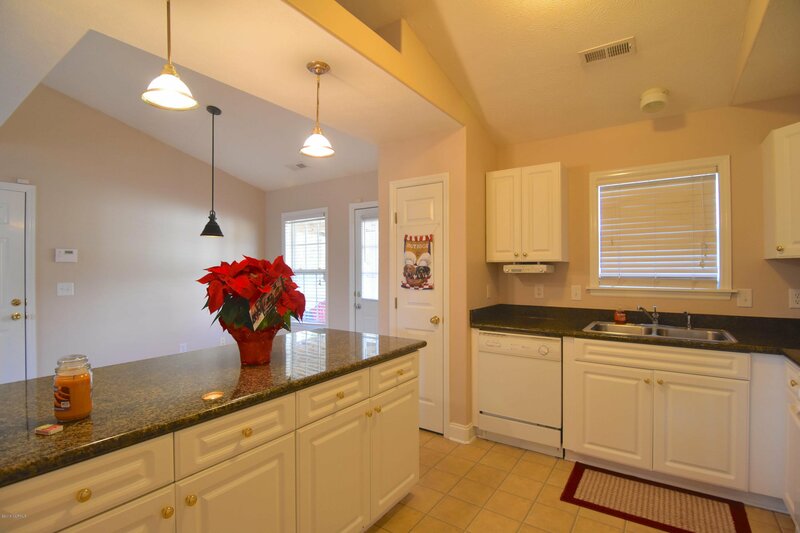 Whisk up meal time favorites in the kitchen with tile flooring, granite counter tops, vaulted ceilings, breakfast bar, pantry, and dining space. 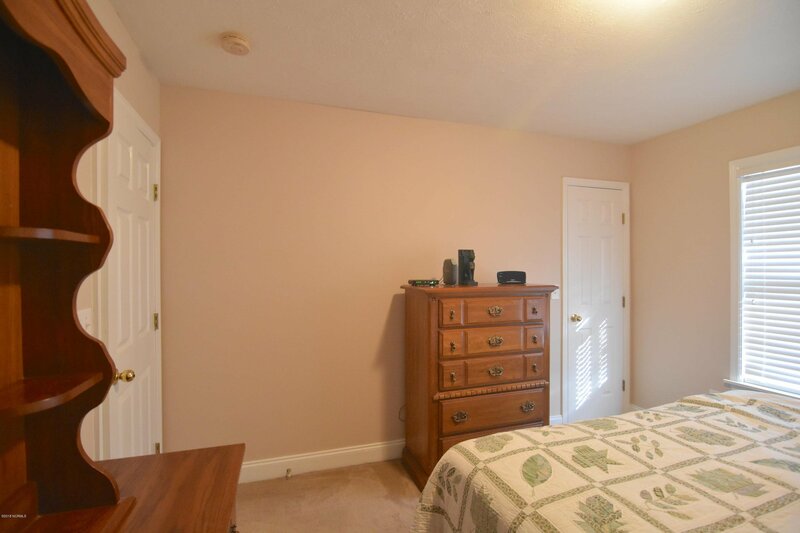 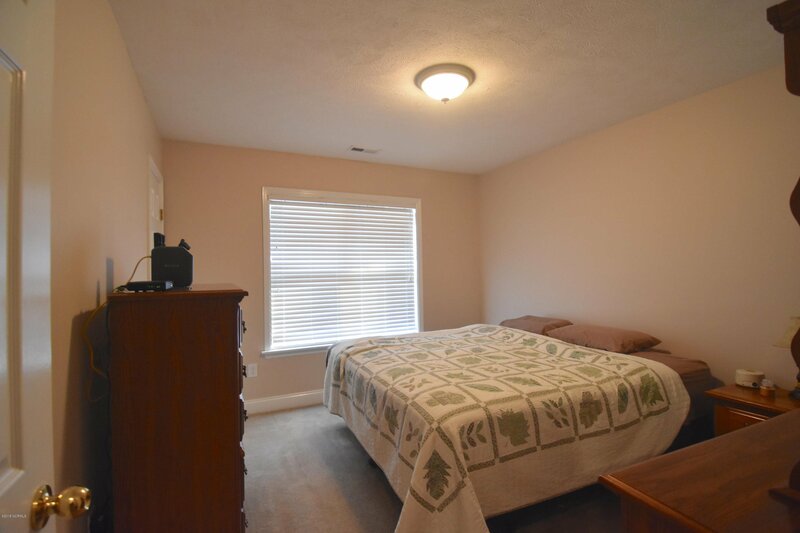 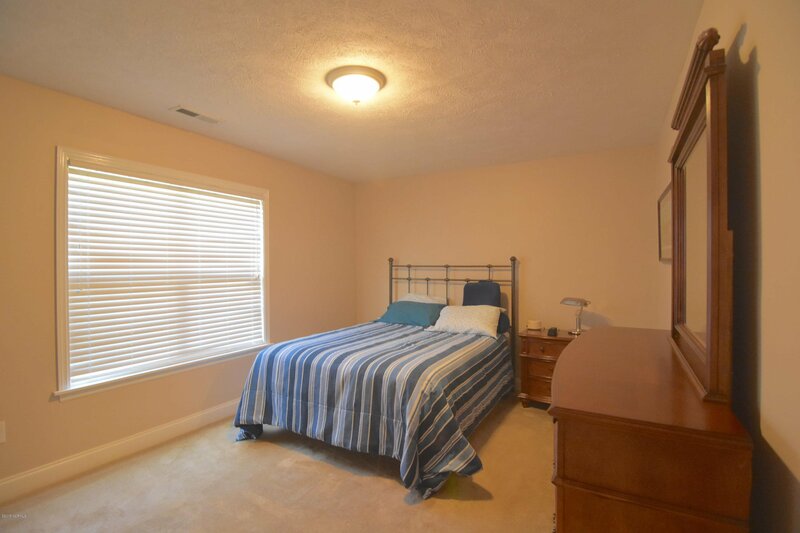 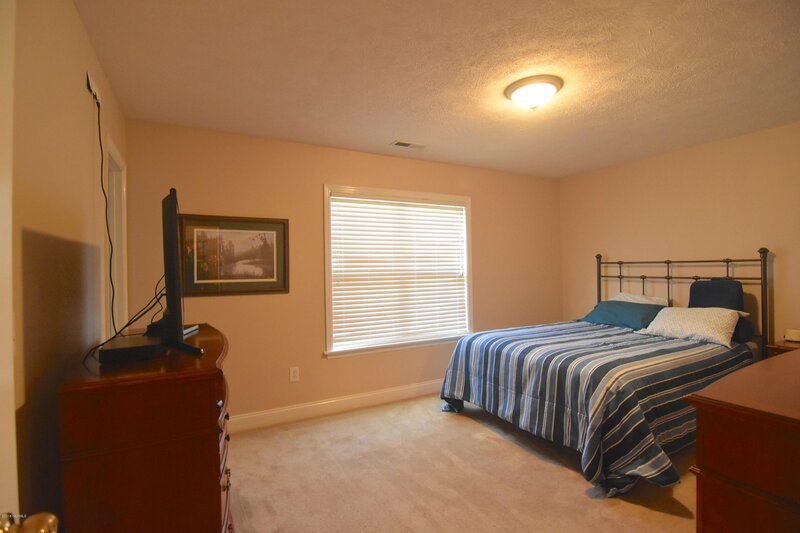 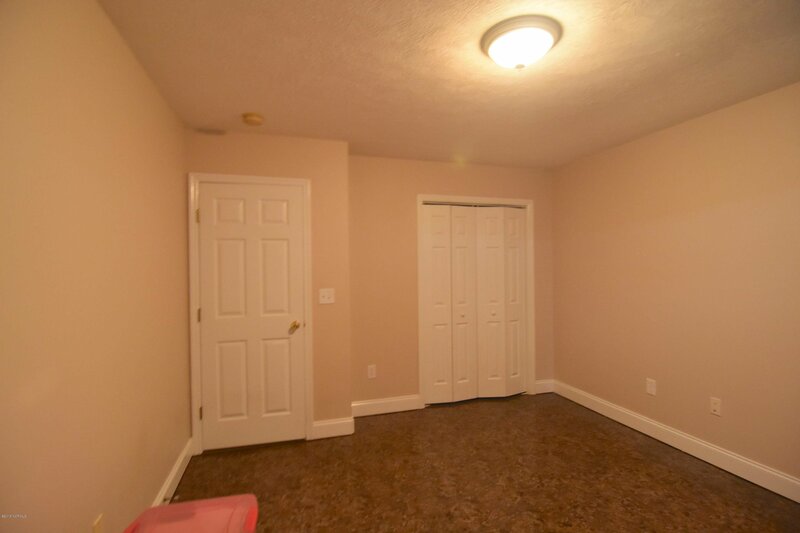 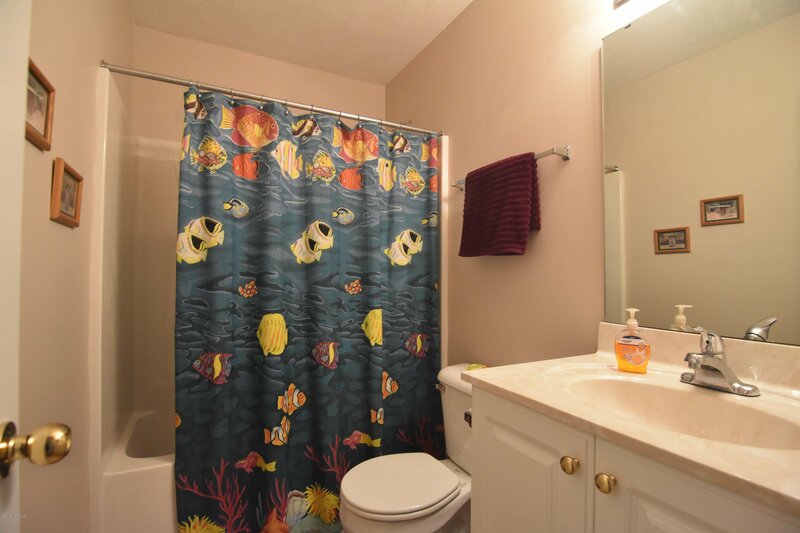 Large master suite with private ensuite and walk in closet. 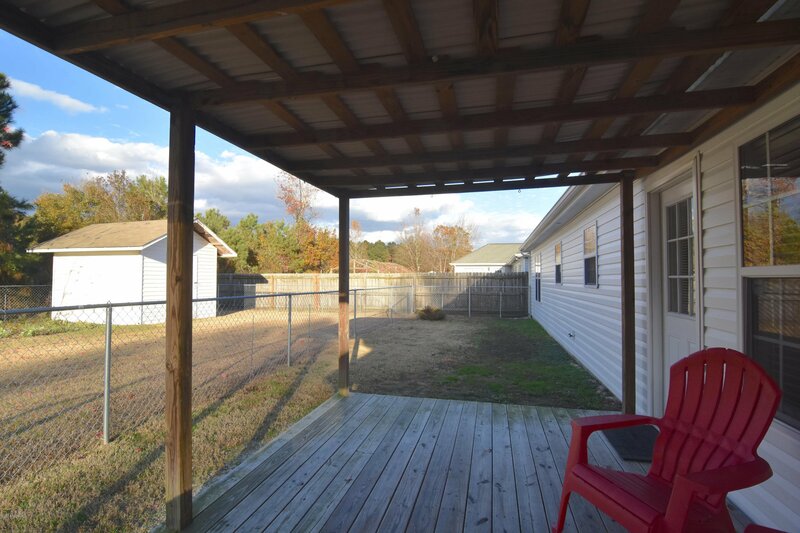 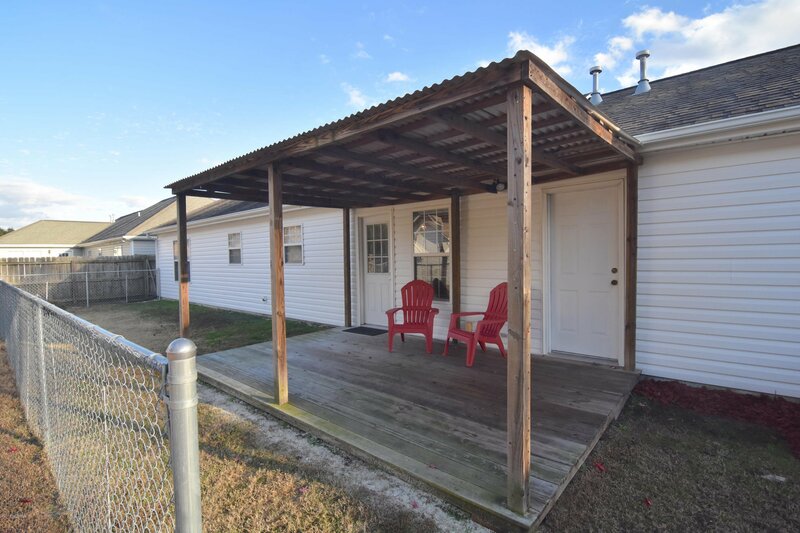 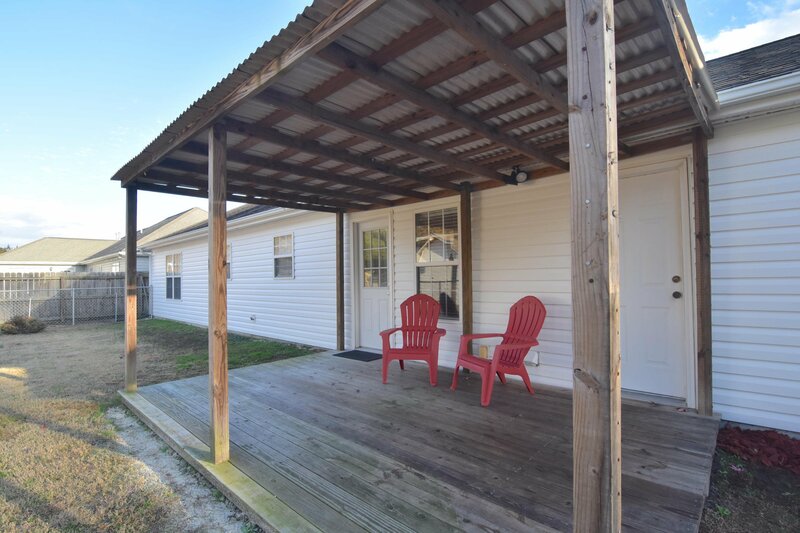 Grill out on the back covered deck or enjoy the yard space. 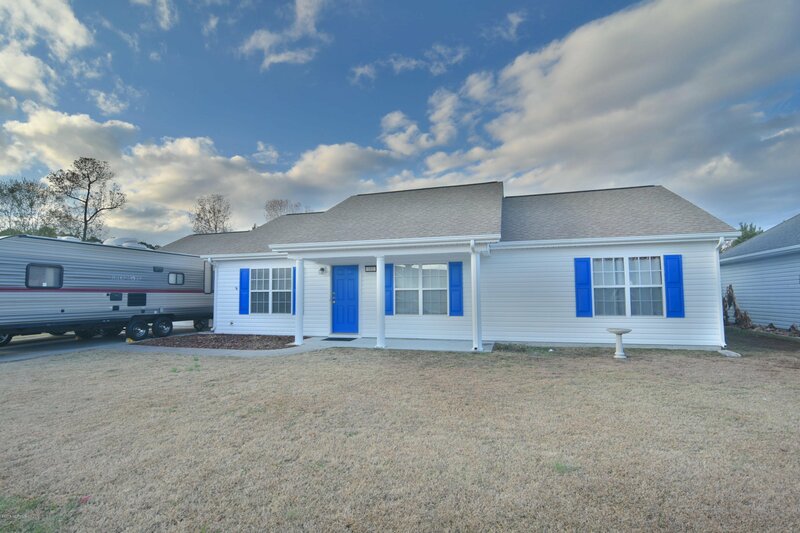 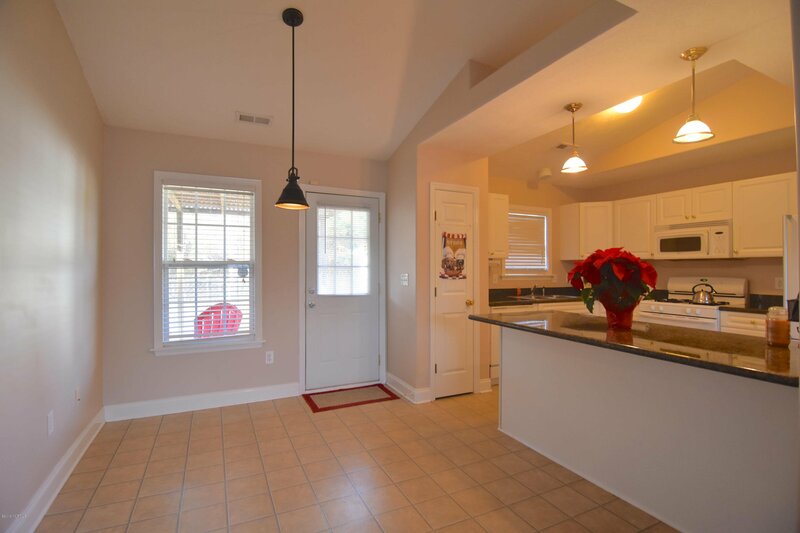 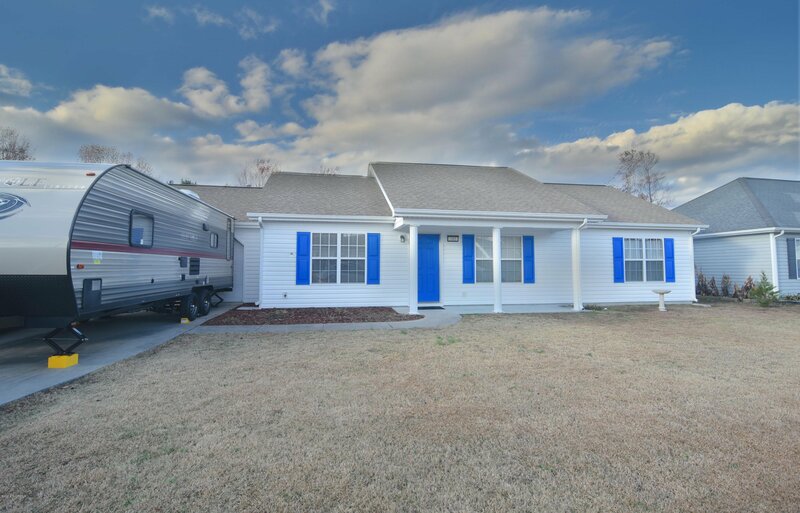 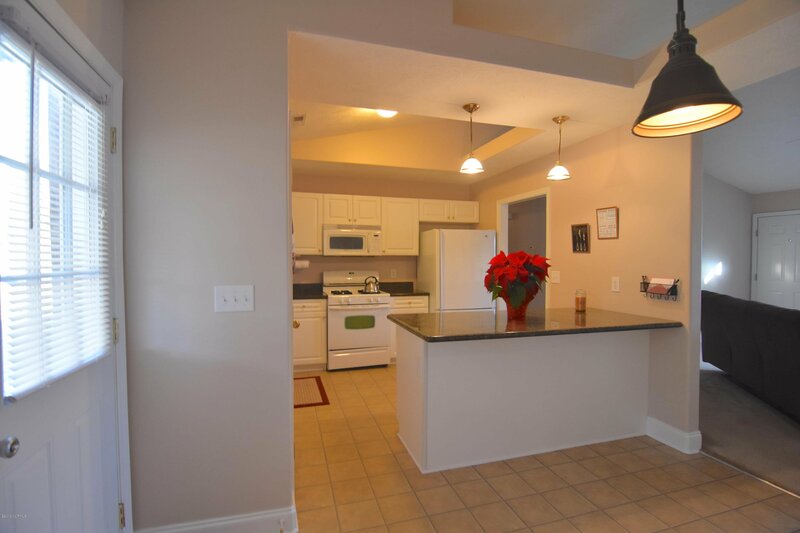 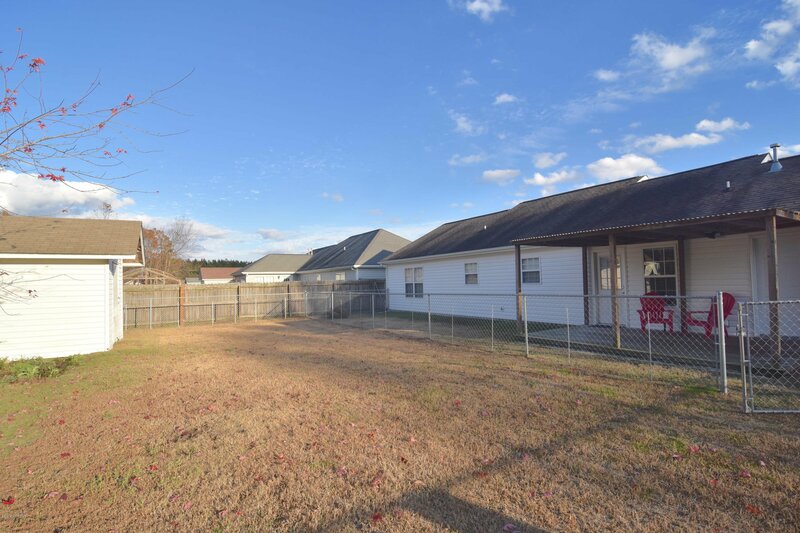 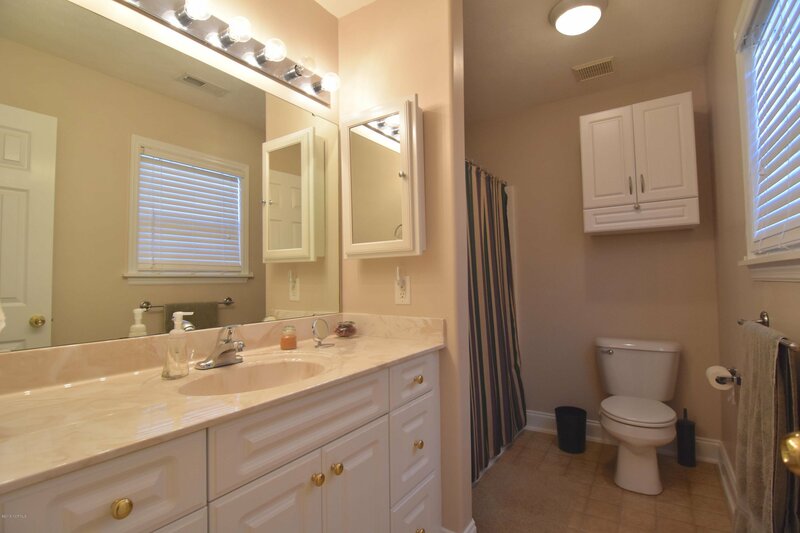 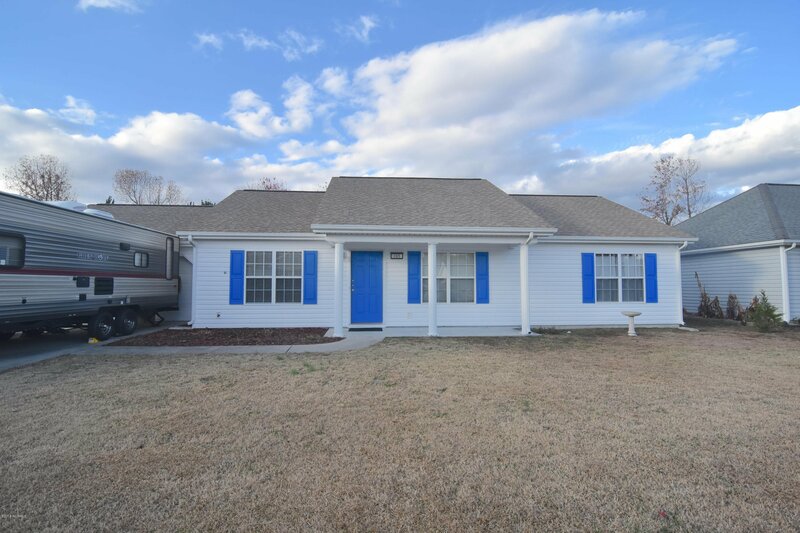 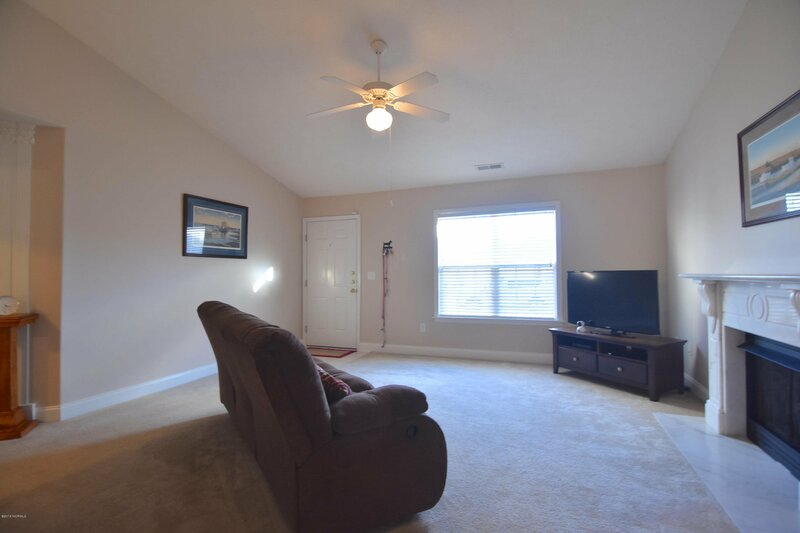 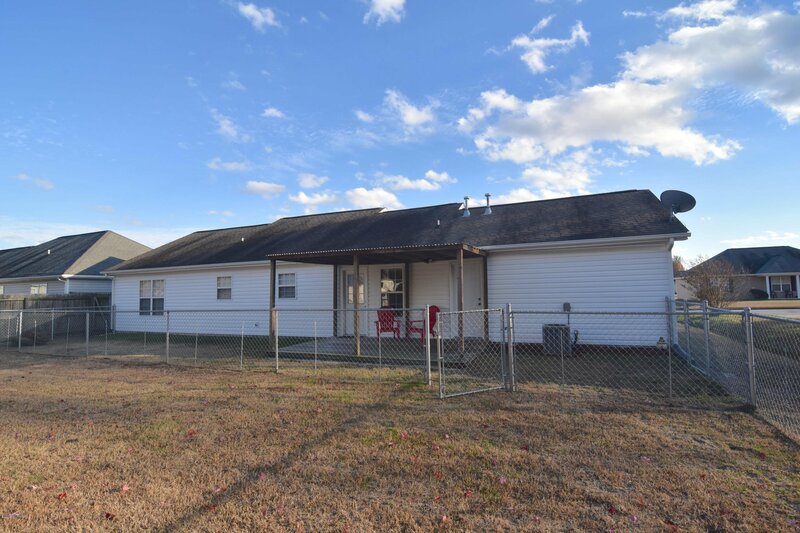 In close proximity to MCAS-Cherry Point and Downtown New Bern shopping and restaurants.